Frontier Communications is asking employees for help in its fight against state net neutrality rules in California, claiming that the rules will give “free” Internet to major Web companies while raising costs for consumers. 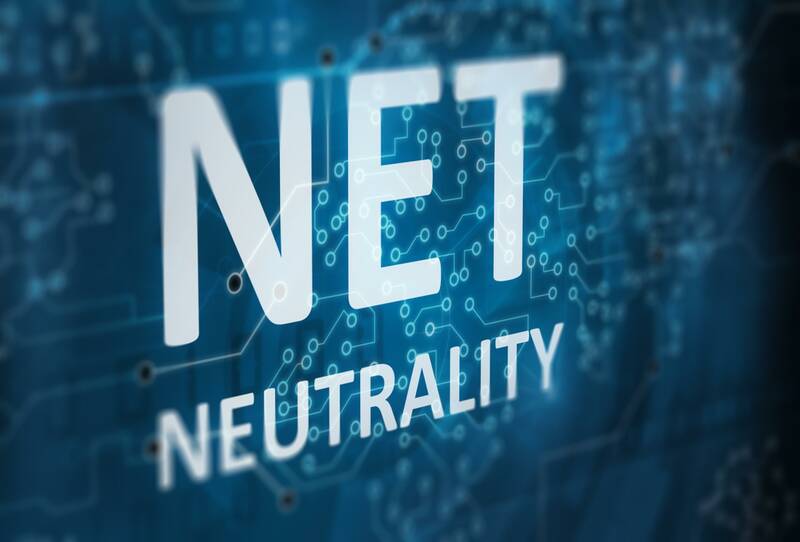 The Internet service provider urged employees to submit a form letter asking Governor Jerry Brown to veto the net neutrality bill that was recently approved by the state legislature. Frontier sent an email to employees and set up an online form for them to send the form letter to Brown. “I am proud to work at Frontier and help operate a network that is part of an incredibly successful Internet ecosystem that is the backbone of our economy and daily life,” the form letter says. But net neutrality rules “will harm consumers and impose complex layers of costly regulation,” and therefore “deter investment and delay broadband deployment in California, especially in rural areas that still lack high-speed Internet access,” the letter says.